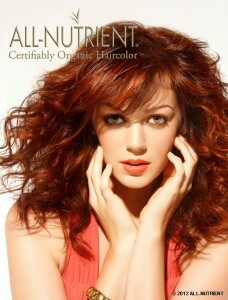 Posts tagged "all-nutrient hair color"
Join us for our upcoming August Hair Color Classes! We are moving into our last month of summer hair classes! If you haven’t had a chance to sign up yet, now is your time! We have many online and in studio courses coming up in August for you to sign up for that are sure to enhance your understanding of color theory and application.